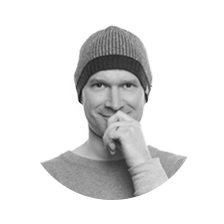 Starting out as a traditional advertising account, Factor 3 has helped develop and implement a successful social media and content strategy that exploits the rich vein of information and facts surrounding health and hygiene at work and at home. 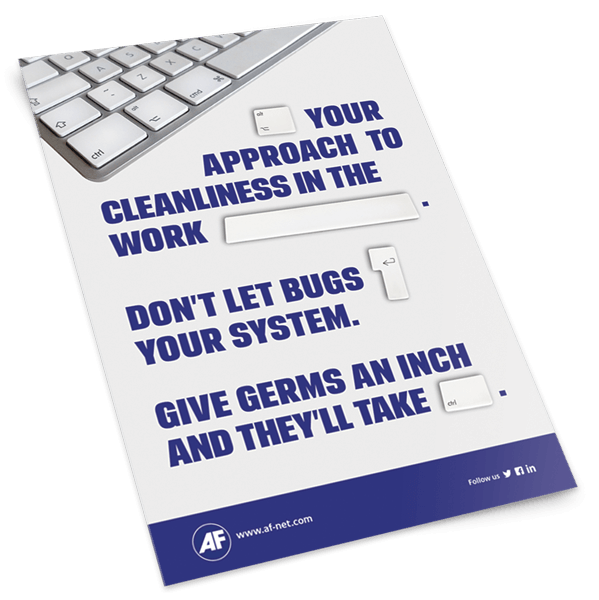 When it comes to health and hygiene around the office, there are some pretty sobering facts and figures concerning the germs and viruses we’re exposed to every day. 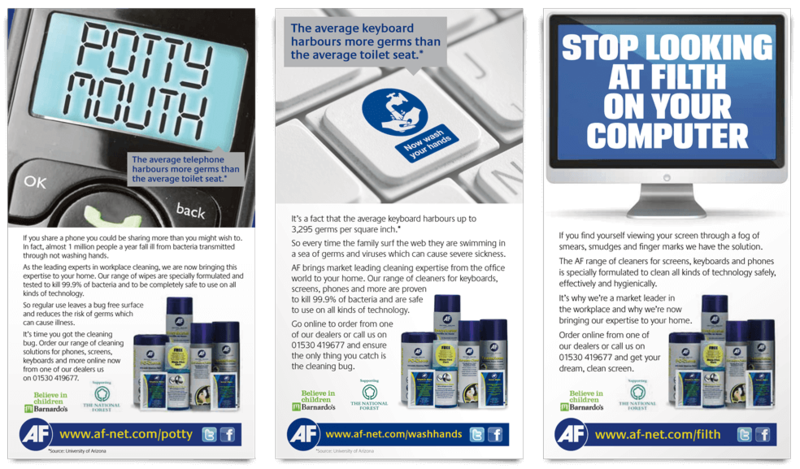 As a leading producer of specialist cleaning products for technology items, AF International has the solution. 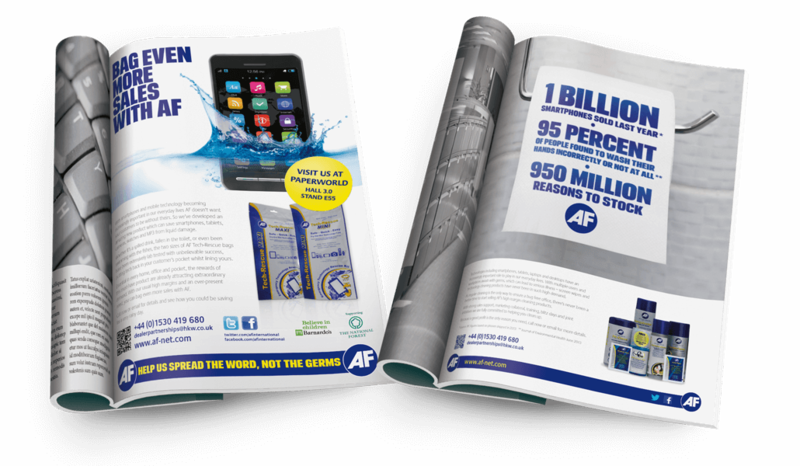 Our challenge, with a fairly limited budget, was to raise awareness and sales across B2B and B2C markets, as well as communicating AF’s support to its dealer base. 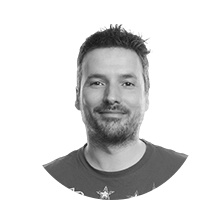 Our campaign strategy had to be quite comprehensive; national press ads reached our domestic and business audiences while dealers were supported with a mix of trade advertising and direct marketing material. In addition to the more traditional communications channels, we began AF’s successful entrance into social media activity, which has proved particularly encouraging with an ever increasing amount of followers and engagement. 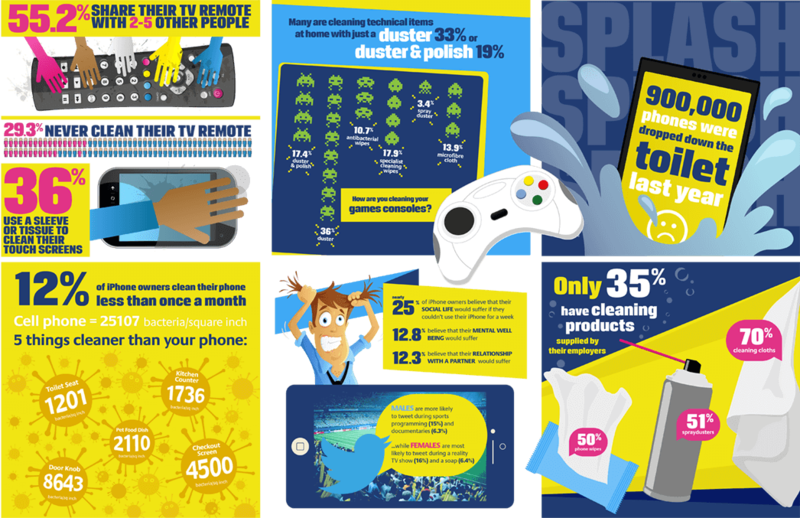 Being presented with detailed consumer insights into the habits and attitudes towards cleaning in the workplace, you could forgive an agency of simply regurgitating impressive statistics; the fun comes every time we spin these facts into something more humorous, more relatable for our audiences and hence more engaging.